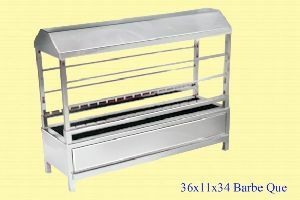 Feature : Very Stable & Sturdy Design, Easy to carry. 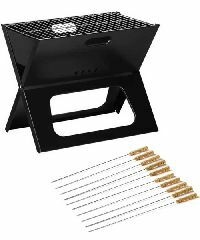 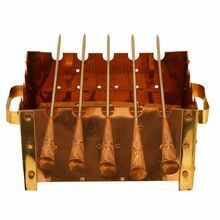 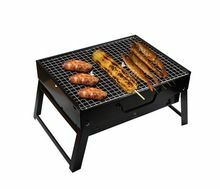 With Barbecue Skewers 10 Pcs Set. 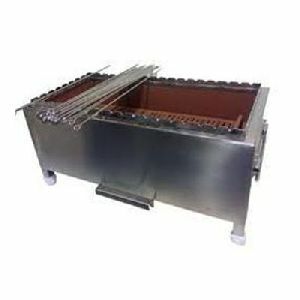 Features : Robust structure,Modern Design,Longer life,Abrasion resistance,Low maintenance required,Brilliant quality Etc. 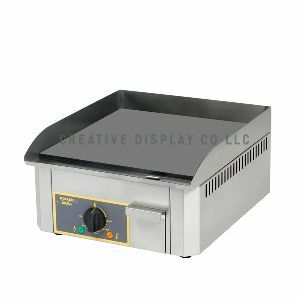 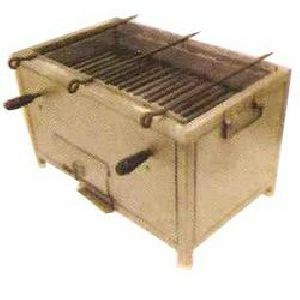 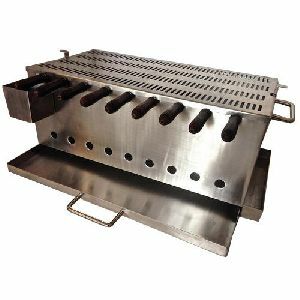 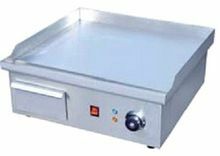 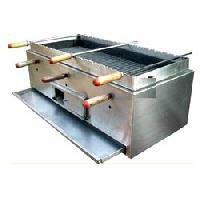 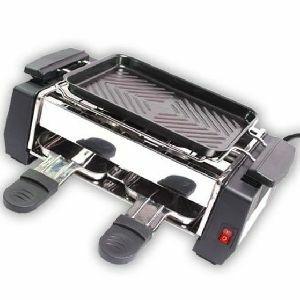 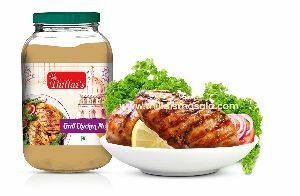 We are Leading Manufacturer of ss barbecue grill, shawarma machine and barbecue stand type with roof from Mumbai. 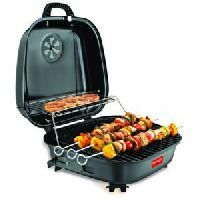 Grab best and quality checked at easy and affordable Rent in Bangalore with free delivery.The products are restored to its original condition before delivery. 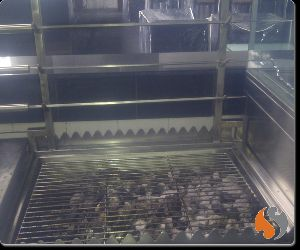 Also our quality team ensures to provide you the best rental experience. 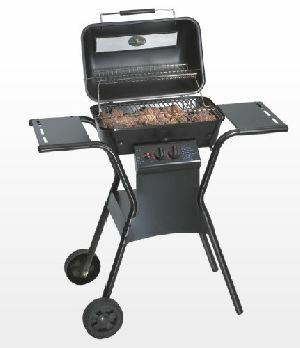 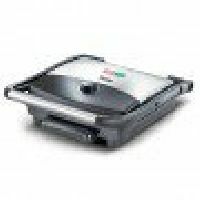 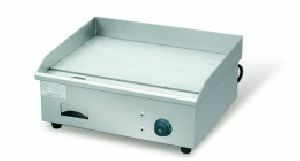 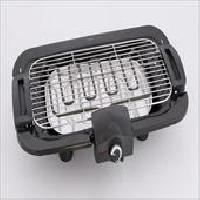 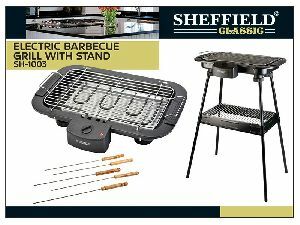 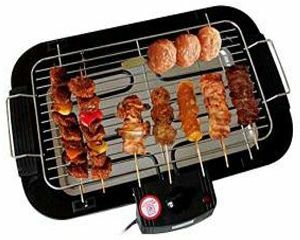 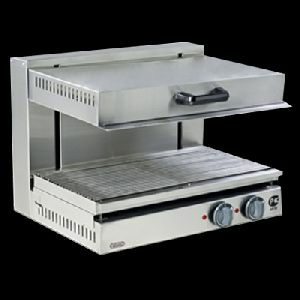 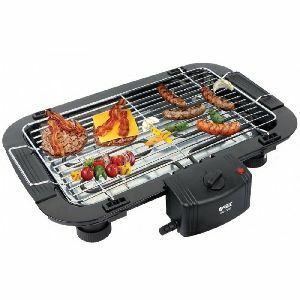 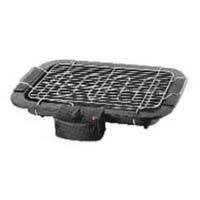 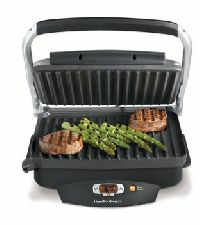 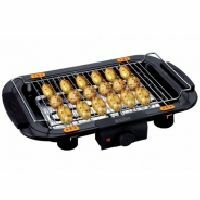 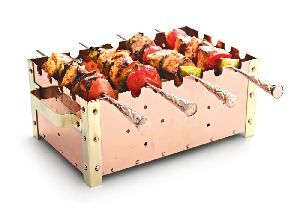 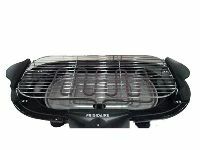 A prominent supplier of huge range of Barbecue Grill.